Dawn Shaikh, UX Manager Google Communications, hosted a 2-day UX leadership summit in Seattle. UX Managers from several Google groups were invited – a total of 20+/- attended. Charles and I were both invited to address the group, offering them insights into UX management, leadership, career development, and of course, Presumptive Design. I took the lead in presenting a 45 minute overview of the Presumptive Design process and how it differs from Google Ventures Design/Research Sprints. At least one of the attendees was not only familiar with Design Sprints, but had been on the team that originally created the process. She was very interested in and confirmed there were differences between the two methods. 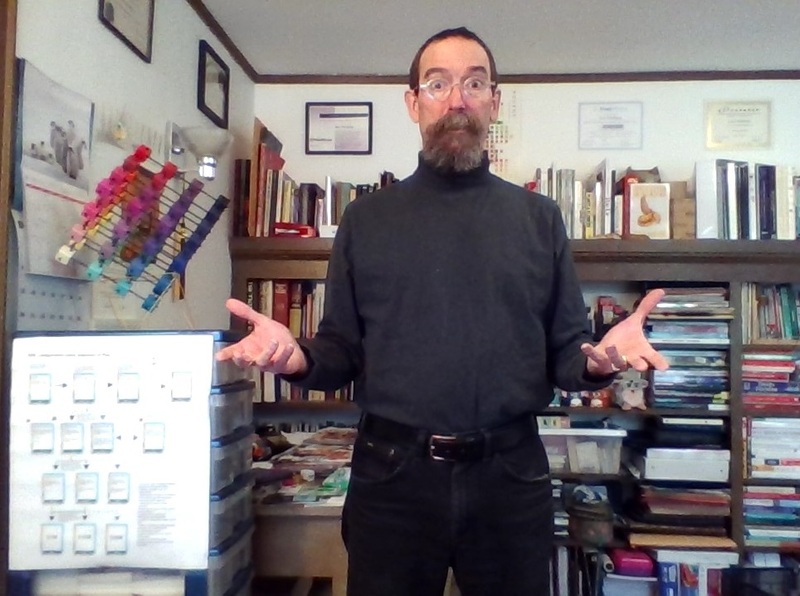 The presentation went off without a hitch – a little unusual given I presented using Google Hangouts, remotely from my office. Using two sign-ons, I was able to see the Googlers in Seattle (and they me) even as I was able to present and keep track of the slides. The attendees were engaged, asked great questions and all agreed it had been a valuable contribution to their 2-day summit. If you would like us to present to your organization, get in touch!